Do you have a larger project in mind? 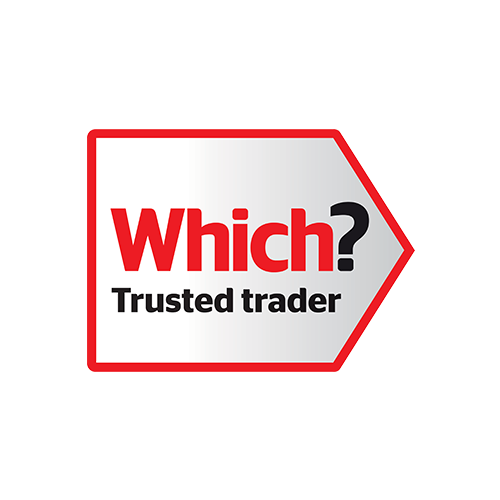 Do you need professional advice and solution service to help you upgrade your property? 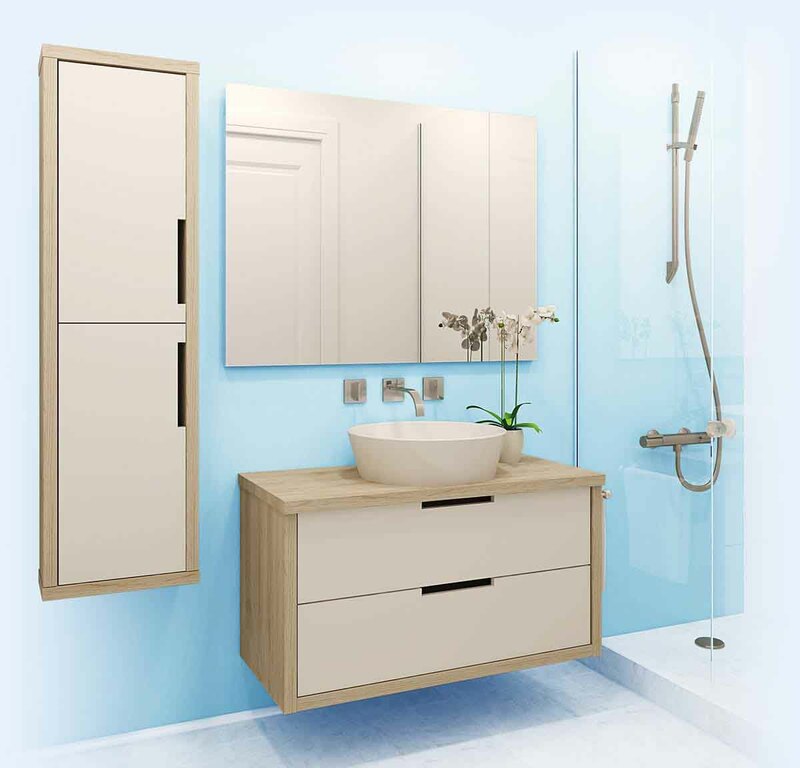 Blackhall Plumbing and Heating can manage your property upgrade requirements from the very first step, give advice on planning and building requirements and even obtain planning permission. 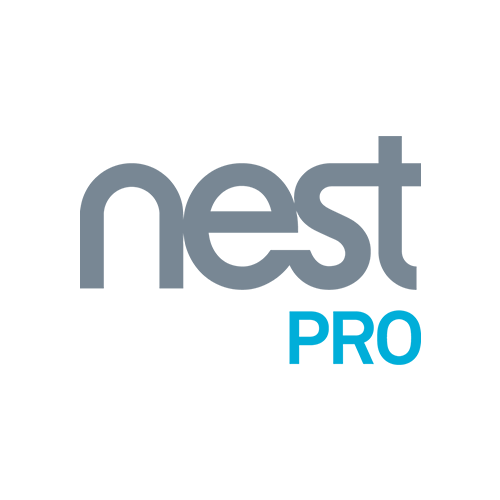 For more on our property management services please visit here now! 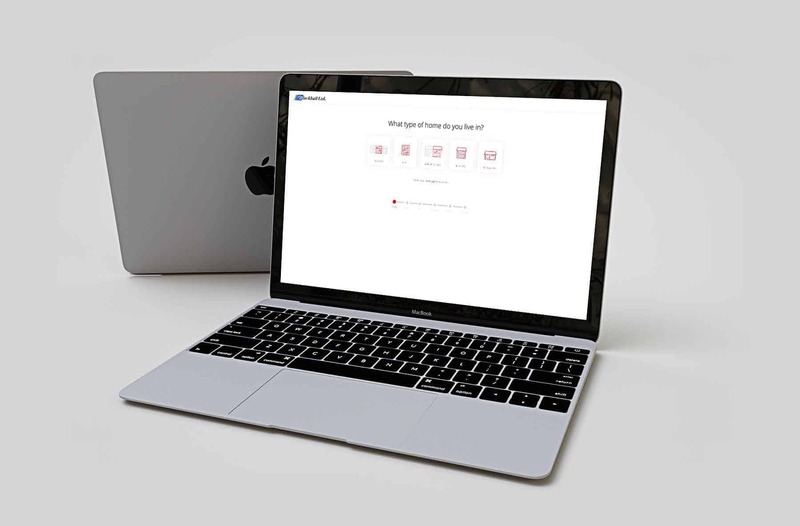 Or please click the button below to contact us! Arrangement of PAT and PIR testing. 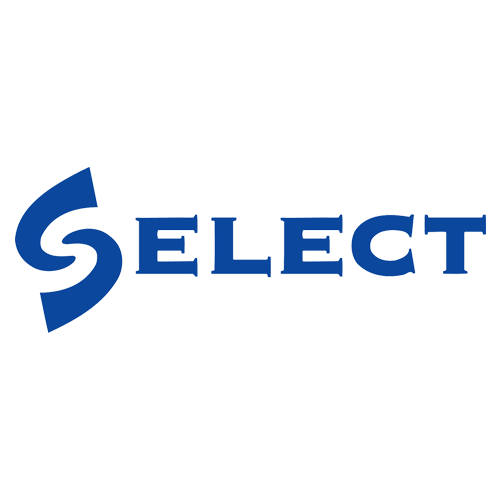 Key collection service (additional cost). 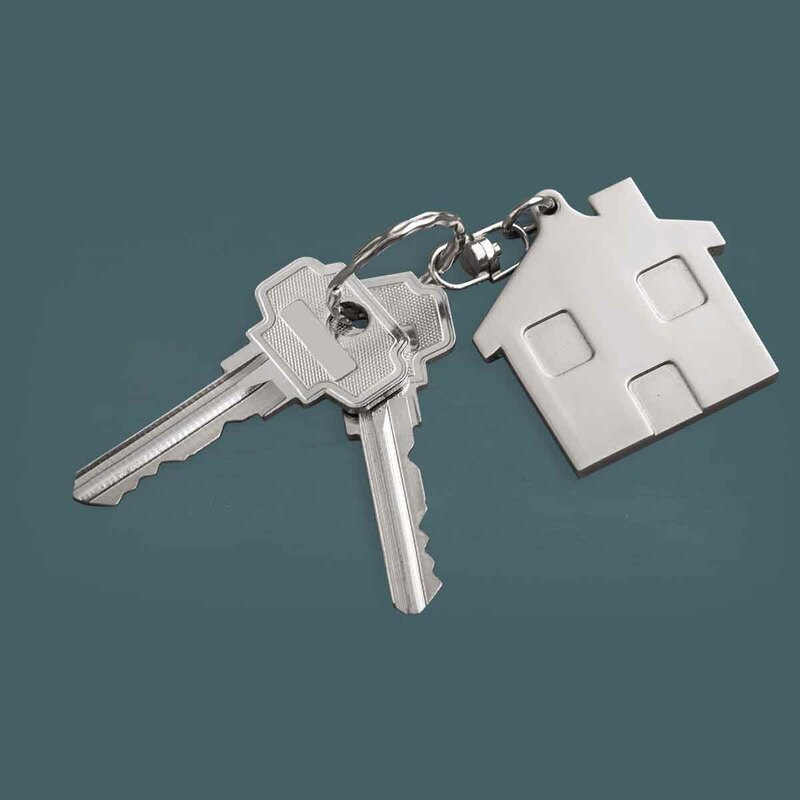 We can deal with your tenants first hand to make visit arrangements. 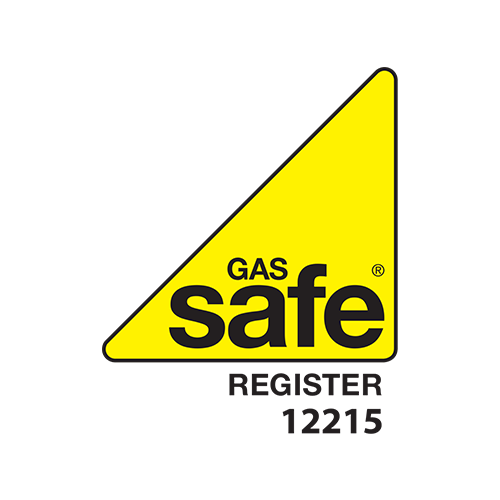 We can remind you about Gas Certificates that are out of date and rearrange the work. 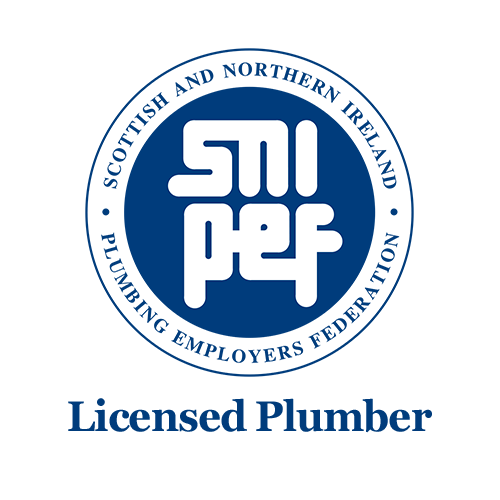 We are able to supply photographs of work done or damage made by problems for insurance or piece of mind. 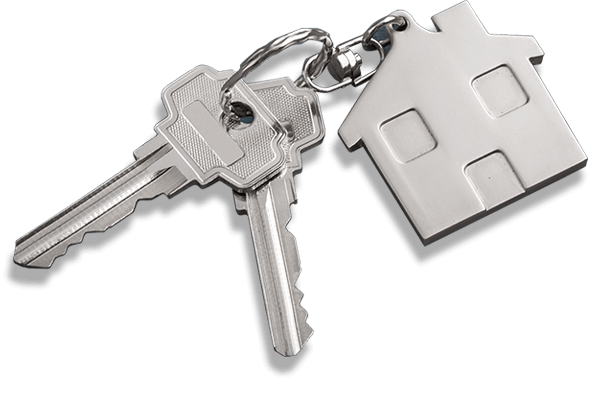 If you would like to learn more about our landlord services please click here now! 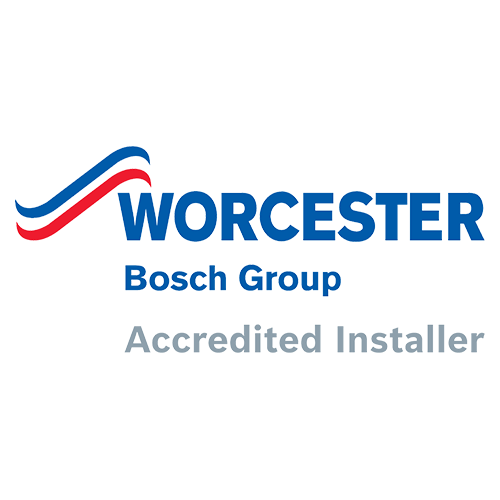 0% FINANCING ON NEW WORCESTER BOSCH BOILERS! REPLACE YOUR GAS BOILER WITH AN A RATED, HIGH EFFICIENCY CONDENSING BOILER ! 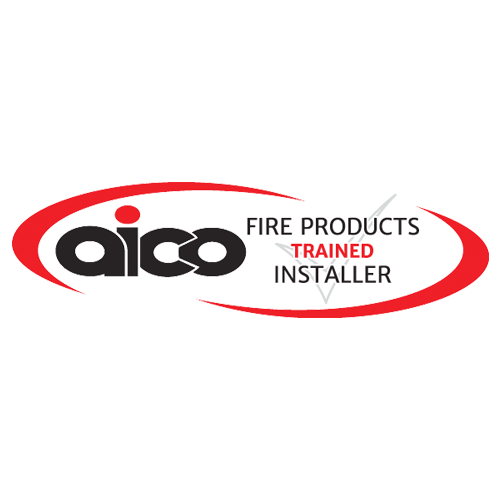 FULLY INCLUSIVE UP TO 10 YEAR MANUFACTURERS GUARANTEE ! WE OFFER FLEXIBLE FINANCE OFFERS ! 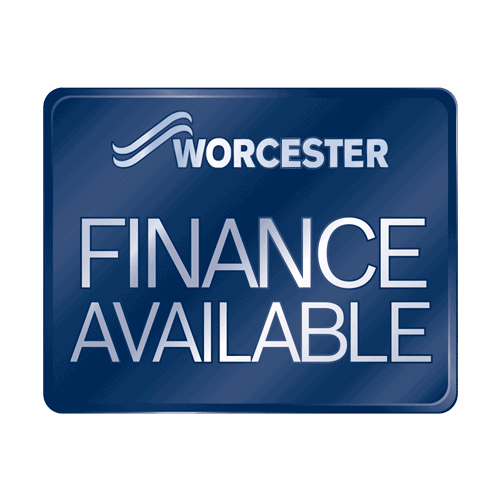 FINANCE AVAILABLE – NO DEPOSIT REQUIRED ! 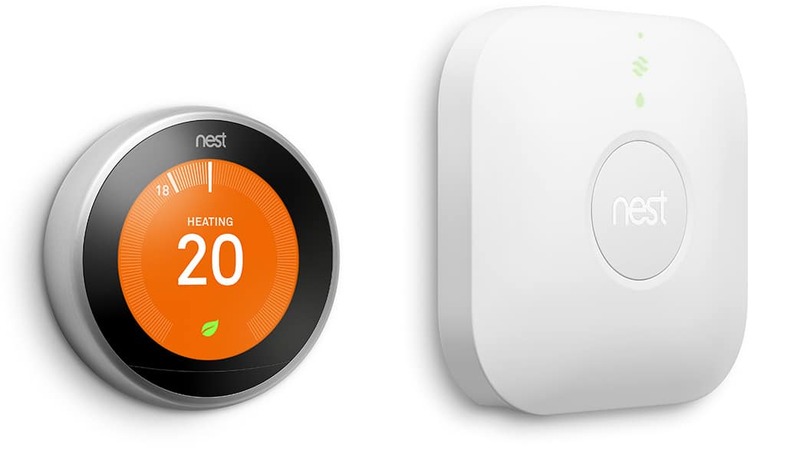 PBlackhall ltd are approved retailers and installers of Nest Learning Thermostats, smoke detectors, CCTV cameras a brand-new product which revolutionises the way you control your heating and home system allowing for improved efficiency and great energy savings.